The last time, I introduced you to my St.Lucian friend, Akim A. Larcher, it was all about his "Stop Murder Music (Canada)" campaign. During that S7 feature Akim explained why he founded the campaign. Larcher, a Toronto lawyer knows firsthand about the violence against gays (and lesbians). 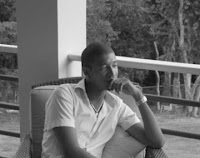 Despite first being taunted, later he was attacked and as his notoriety about his sexual preference became known in St.Lucia, Larcher feared for his life. He then, took advantage of his dual-citizenship and moved to Toronto, Canada. 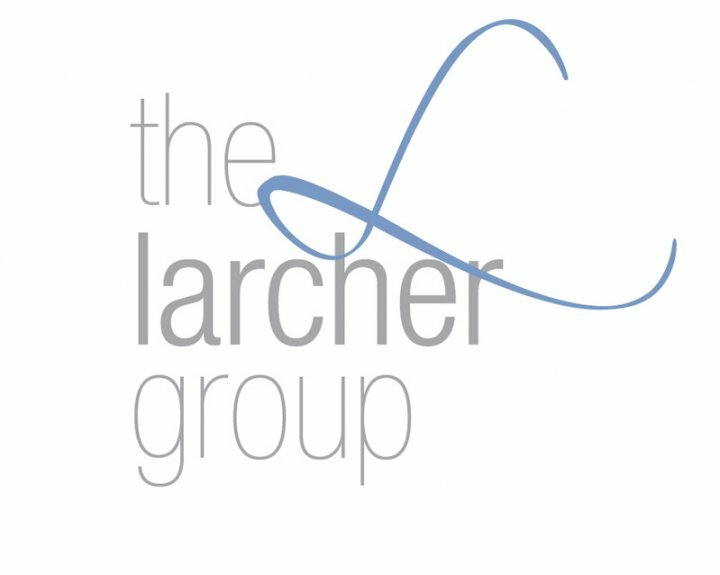 Recently Akin Larcher has opened "The Larcher Group," a boutique consulting firm specializing in a variety of strategic directioning, capacity building and policy development services. Providing a range of professional consultancy services to International Organizations, Governments, and Non-Governmental Organizations. The areas of expertise are LGBT Advocacy, HIV/AIDS Policy, International Human Rights Law, International Development & Aid and Race, Gender and Social Justice Research. 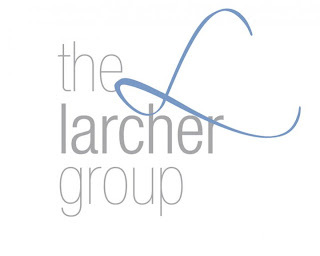 Larcher was the former Director of Policy & Research at Egale Canada, a national LGBT human rights organization: advancing, equality, diversity, education, and justice. He is a current board member of the Black Coalition for AIDS Prevention, the International Lesbian & Gay Association (ILGA), a member on the Advisory Committee for the LGBT Program with Human Rights Watch, and the founder of Stop Murder Music (Canada). He was also the Founder of the Queer African and Caribbean Advisory Group (QACAG), a dissolved think tank of queers working on issues locally, nationally and internationally.